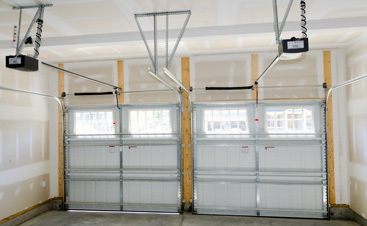 Need a new overhead garage door? 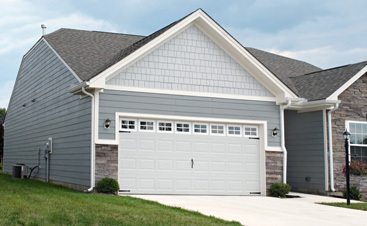 Partner with us and find exactly the new garage door you’ve been looking for! A garage door is one of the most vital mechanisms in your household, standing with all the appliances that make modern day life a whole lot easier! 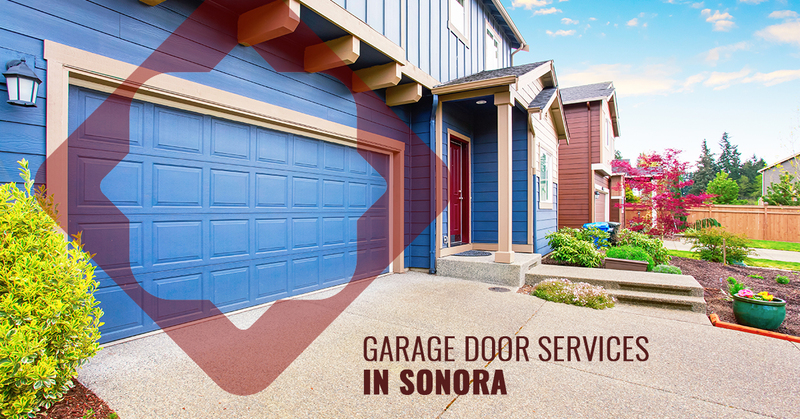 When an appliance breaks or is having issues you’ll likely call a repair person, and the same is true for garage doors — call a residential garage door expert to diagnose, repair, or replace your garage door. You could go the DIY route to mend your garage door troubles, or you could call a garage door expert at A & H Garage Door Services who is trained to recognize and skillfully fix or replace your garage door! Sure, many of us can fix a clogged drain or troubleshoot our clothes dryer, but when it comes to overhead garage door maintenance, repair, and replacement, it’s best left to the experts. 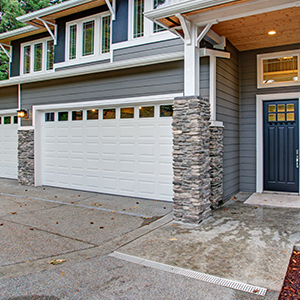 A garage door is a large mechanism with many integral pieces and parts — many don’t realize the tension and force that allow a garage to operate, thus underestimate what it takes to fix one. Garage springs can snap and easily cause injury, among many other things that can go wrong. 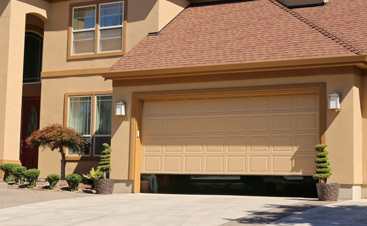 Prevent an accident and rely on a garage door professional to get the job done. What may take a garage door professional half a day complete, may take you a couple weekends — not only is your life disrupted, but you’re spending time trying to fix the garage when you could be doing other things! Not to mention, you may not even fix it! 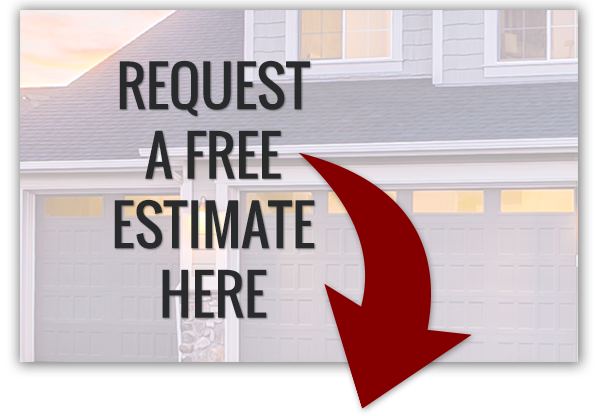 If you want the job done quickly and safely, rely on garage door experts. A new garage door installation is a priority to us! Partner with us today and schedule an appointment!